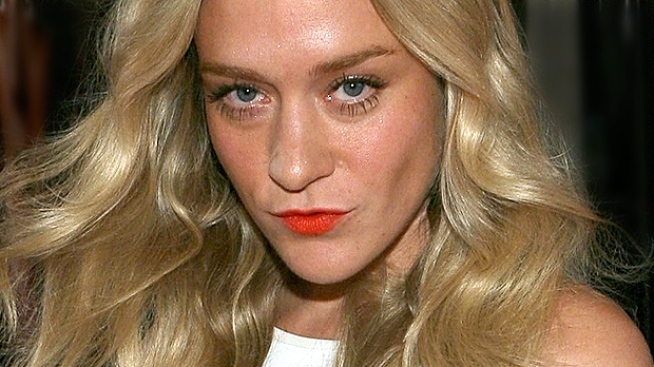 HBO Star Marvels at NYC "Sock Nazi"
Chloe Sevigny ... no socks for you! An East Village sock salesman has built up a sour reputation with his customers because of his bad behavior. Marty Rosen, 45, owns The Sock Man shop on St. Marks Place and his antics have customers comparing him to the moody Soup Nazi made famous on "Seinfeld." "I love that place, but the guy's the grumpiest man on Earth. He's like the Soup Nazi, but he sells socks," HBO star Chloe Sevigny told the Daily News. Rosen's customers claim he steals employees sandwiches and yells at his customers for browsing too long. "He's grumpy toward all the customers," employee Luis Acevedo said. "He's just grumpy as hell." Rosen admits he has his moments, but he's far from apologetic and he has no remorse for his behavior around Sevigny. "Dealing with retail isn't the easiest thing, and maybe she came in when I was grumpy," Rosen said.